5.4 / 10 by 10 users Rate Now! 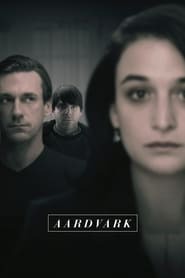 : The aardvark has evolved to be one of a kind. You could say the same of Josh Norman.